Donald Guthrie was a British New Testament scholar. Guthrie was a graduate of the University of London (B.D., Th.M., Ph. D.). From 1949 until his retirement in 1982 Guthrie was lecturer in New Testament studies at London Bible College (now London School of Theology), and from 1978 until 1982 he served as vice-principal of the college. 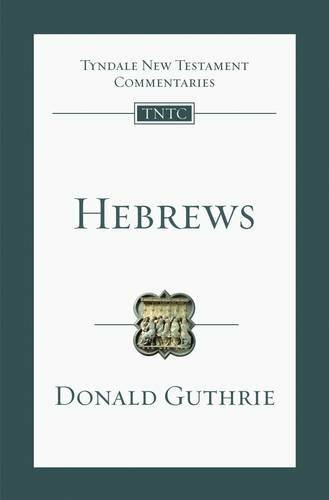 Guthrie wrote New Testament Introduction (1962) and New Testament Theology (1981) which are recognized as significant books related to the New Testament. 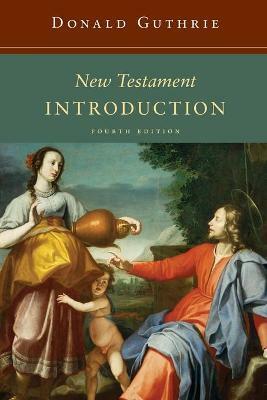 A careful recasting of a benchmark evangelical work, New Testament Introduction provides a fixed point for surveying the books of the New Testament. 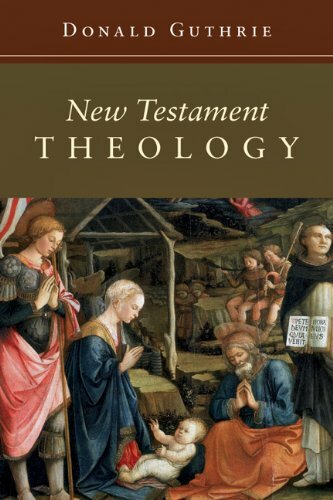 Noting the issues raised by decades of biblical scholarship, Guthrie engages the issues of authorship and authenticity, purpose and structure, historical context and cultural setting. 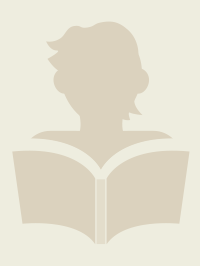 In these discussions, as well as in the notes and bibliographies, he draws on a wealth of recent scholarly research which gives added value to this classic resource.